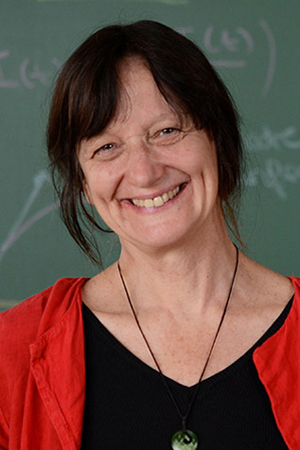 This Spring the UL Lafayette Chapter of the Association for Women in Mathematics is sponsoring four colloquia by prominent female mathematicians. Prior to each colloquium, we will host an informal luncheon for students to meet with the colloquium speaker and discuss topics such as research, work-life balance, and career development. Everyone is welcome. Undergraduate math majors are especially encouraged to attend! Our first guest is Professor Ami Radunskaya. There will be time for conversations and getting to know each other. Be a part of this UL Lafayette math community that supports and inspires girls and young women who love math. Men are welcome and encouraged to attend.